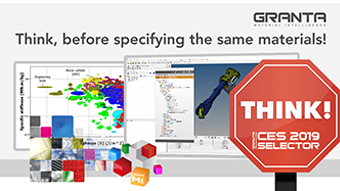 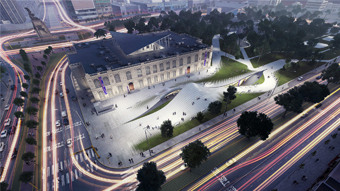 This webinar demonstrates how to consider all material options and quickly identify the right one for your application before starting simulation work. 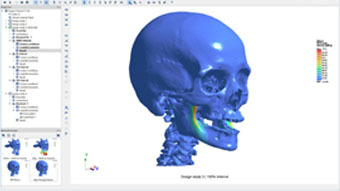 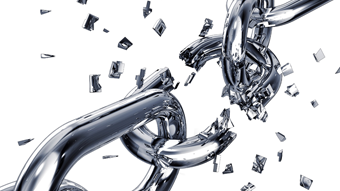 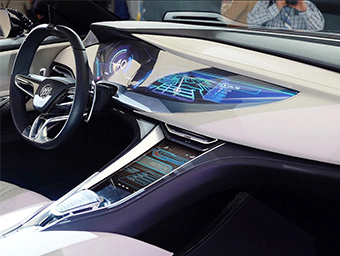 Reduce modeling iterations and, ultimately, deliver better products and competitive advantage. 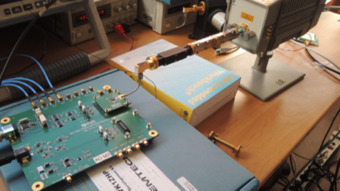 Local refinements to increase accuracy. 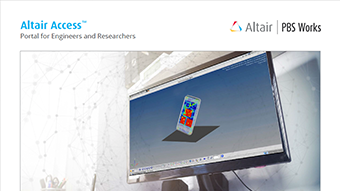 See how McFarlane Hand and Upper Limb Centre in London, Ontario is uses Altair SimSolid™ to evaluate the biomechanics of bone stresses. 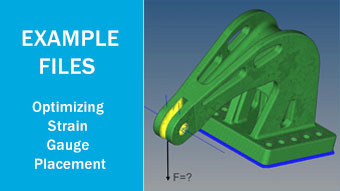 One of the challenges of simulation is that geometry of CAD and traditional FEA are different, necessitating time consuming simplification work to define the mesh and resulting in losses in accuracy. 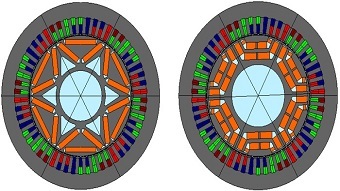 Light-weight, low cost, compact, high efficiency are some of the many objectives and constraints that have to be considered when designing a rotating machine. 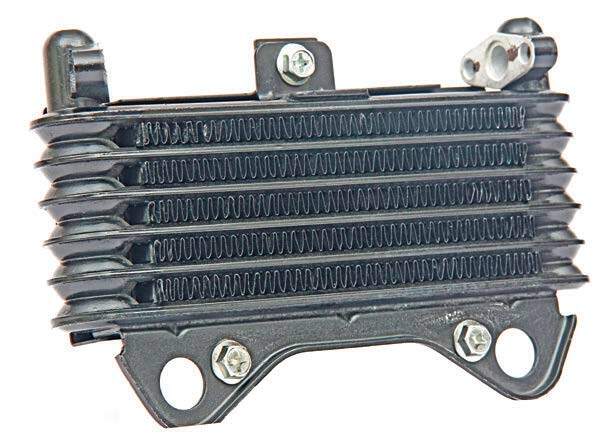 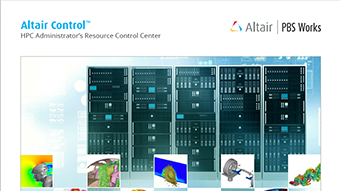 Because of always more compact and high efficiency systems, temperature is a critical constraint in electric machine design. 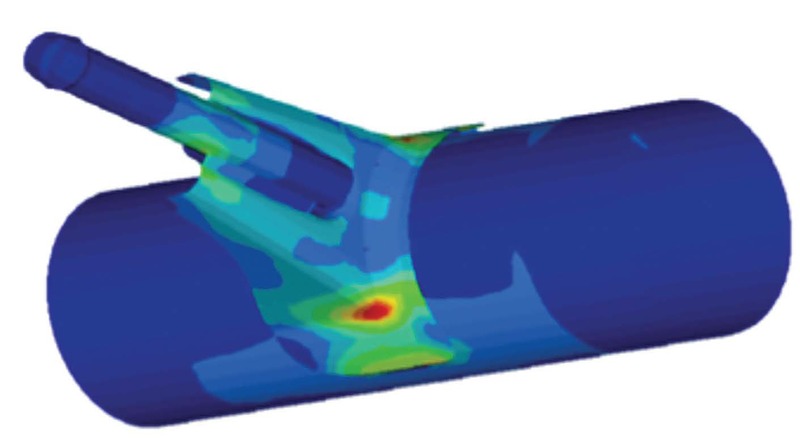 - full 3D CFD models for the validation stage. 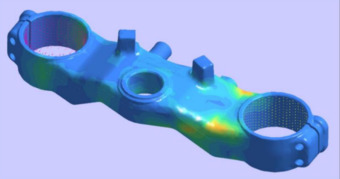 Presented by Nic Minnaar from Altair and Jacobus Prinsloo from Aeroswift, we discuss the value of using topology optimization when designing for additive manufacturing. 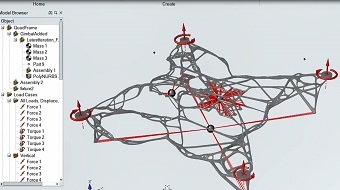 Using Activate and ModelCenter MBSEPak to analyze linking requirements. 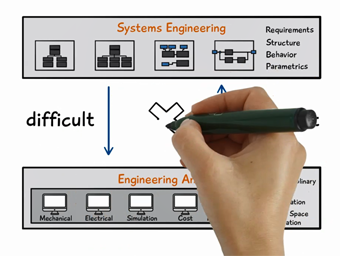 Introductory video for ModelCenter® MBSEPak by Phoenix Integration. 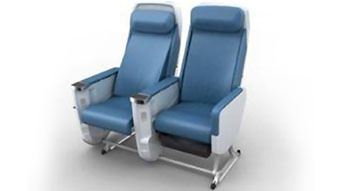 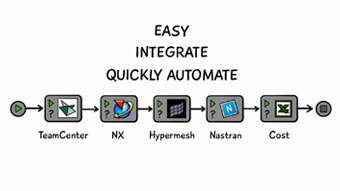 Learn more about the workflow integration between these three products. 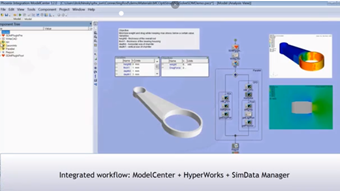 Introductory video for ModelCenter® Integrate by Phoenix Integration. 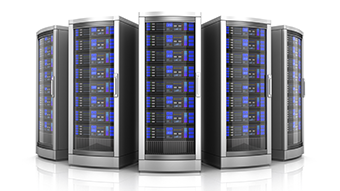 size — from clusters to the largest supercomputers. 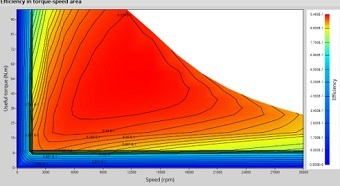 optimizing use of compute resources. 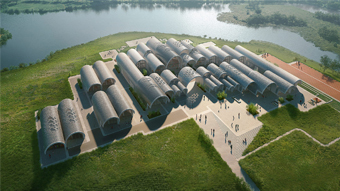 Tucked away in a remote location in the mountains, designed by ZHA, the Lushan primary school, when complete, will be an educational institute located 160 kilometers North-West of Nanchang, the capital of China’s Jiangxi province. 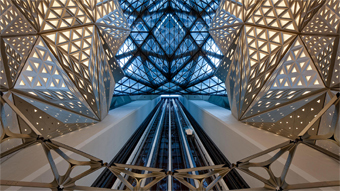 Morpheus is a newly built, contemporary style hotel in the City of Dreams in Cotai, Macau, that was commissioned to be built by world-renown architectural firm Zaha Hadid Architects in 2012. 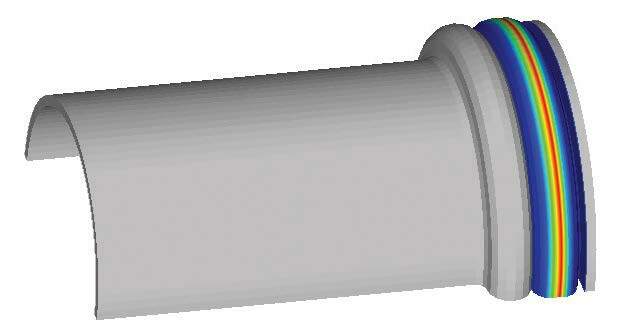 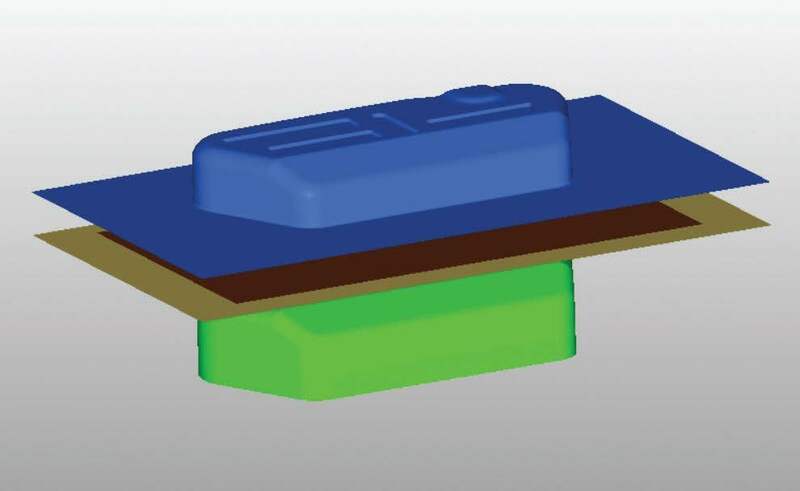 How Can 3D-Printed Plastic Waveguides Enable V-Band Applications? 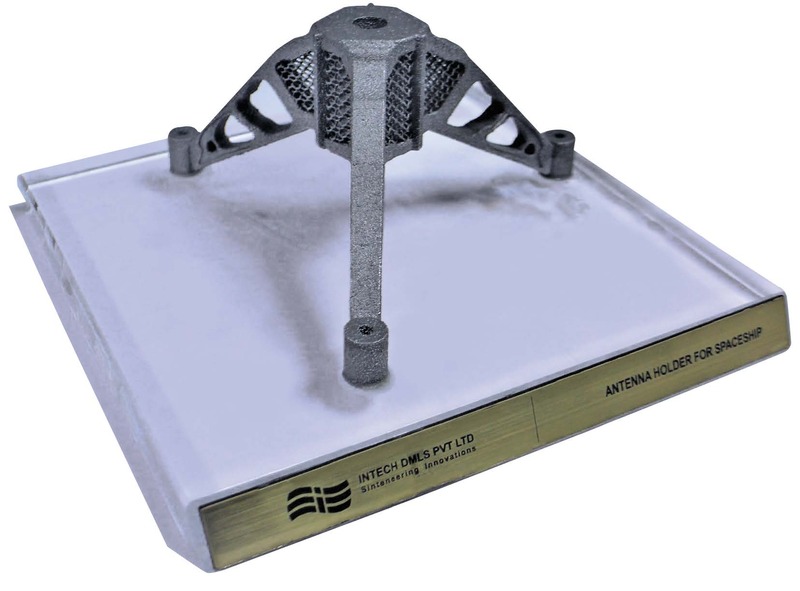 Using Altair Feko, ALCIOM examined two prototypes manufactured using 3D-printing technology to demonstrate the performance of 3D-printed plastic waveguide components at V-band frequencies. 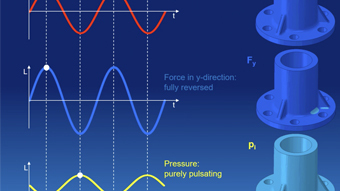 In the early stage of the design of an electric machine, it is key to assess its potential in terms of global energy efficiency when submitted to specific duty cycles. 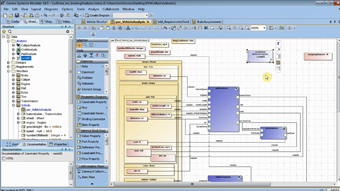 - FluxMotor is able to extract efficiency maps in a very fast way. 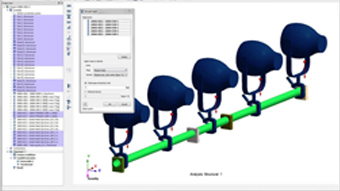 S-Life FKM: Quick Start Example "3 Loads Applied to a Flang"
The following example only shows a quick overview of the S-Life FKM workflow. 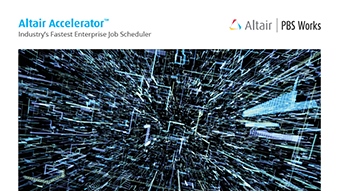 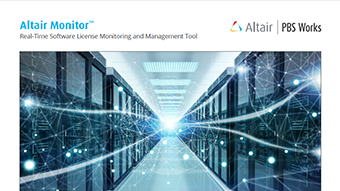 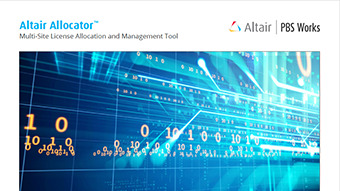 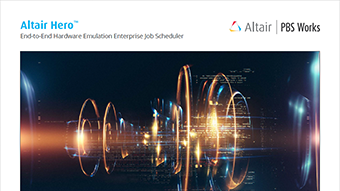 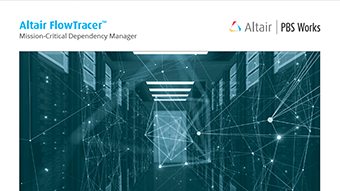 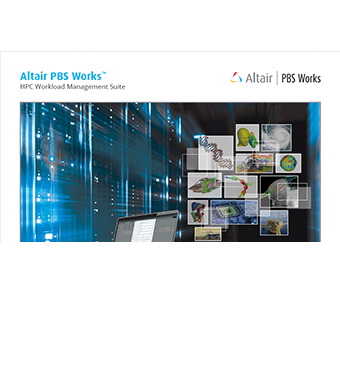 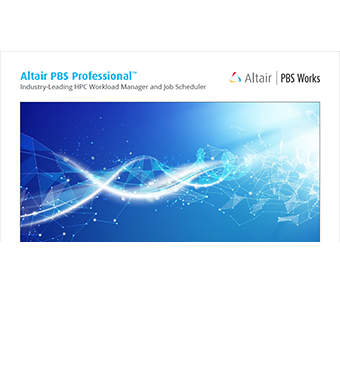 Altair PBS Works is the market leader in comprehensive, secure workload management for high-performance computing (HPC) environments. 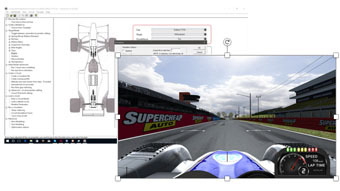 Closing the loop - Lessons learned in the development and at the track.